Read some awesome stories about our sisters and how they live out their faith in support of others. Get to know them at work and at play! 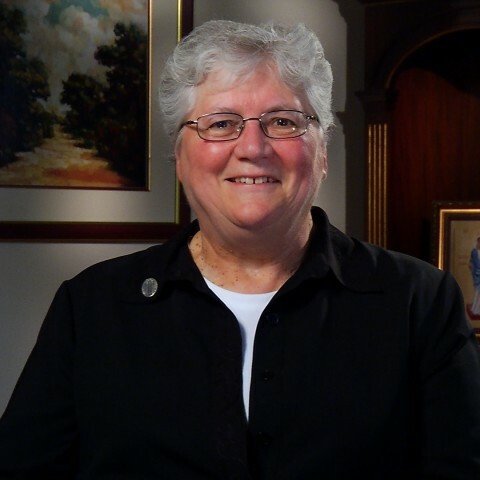 Mother, Behold Your Son!” Sr. Fran Gorsuch carries these words within her heart every day as she reaches out to aid the oppressed. Share her unforgettable experience!